Because of the poor snow conditions and to minamise journeys for coaches and swimmers it has been decided to amalgamate our training tonight. 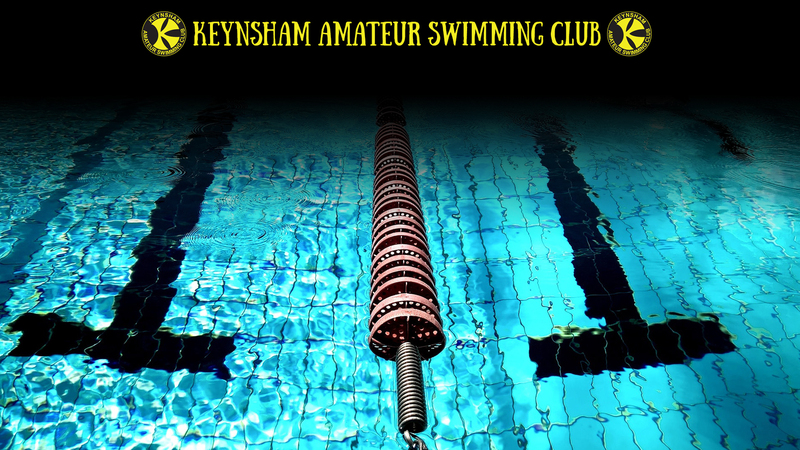 8 to 9pm - regional and age group. See you later and enjoy the snow.